In comparison to London Dry Gin, the Old Tom style delivers the experience of a more rounded taste deep. 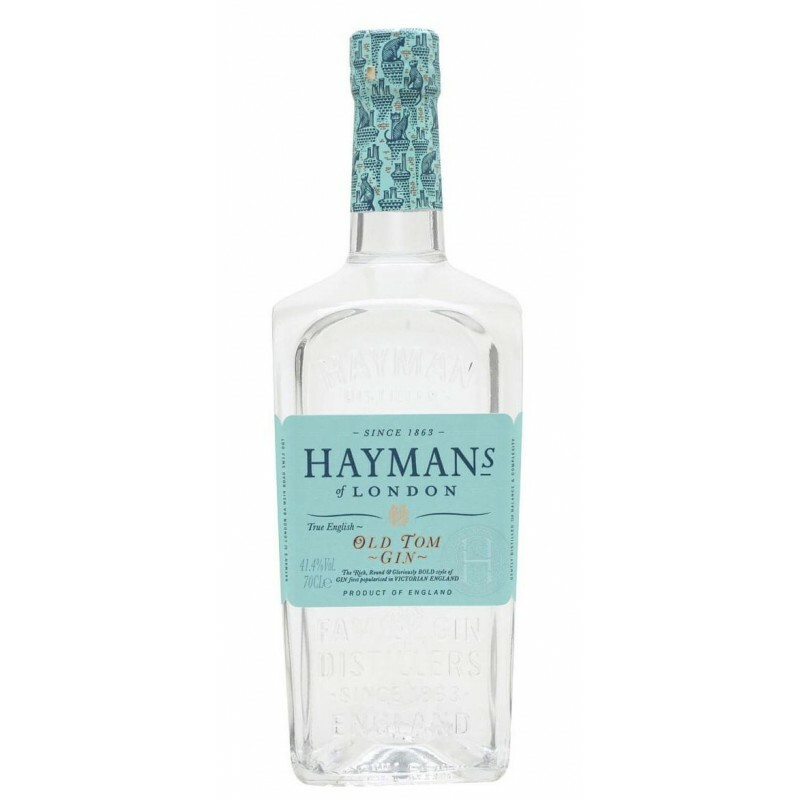 The particular profile of Old Tom Gin is the key ingredient in classic cocktails such as the Martinez, Tom Collins and Ramos Gin Fizz. The style of Old Tom is renown for the intensity of its botanicals balanced by a light sweetness, which allows you to enjoy an experience more complex than other types of gin.The Old Tom Gin was traditionally made from grain spirit and distilled in a pot still with juniper berries being the most dominant element among the ingredients.The name "Old Tom Gin" comes from what may be considered the first example of a beverage vending machine in England.